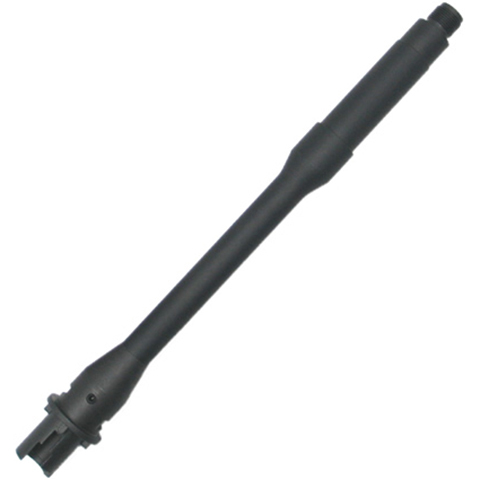 14.5 inches Aluminum Reinforced Outer Barrel with Steel Chamber Block for M4 series. 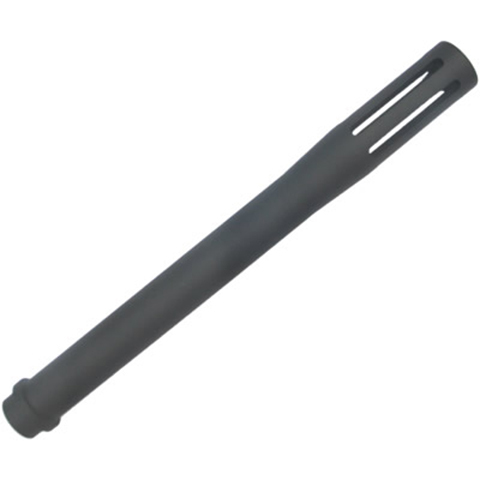 10.5 inches Aluminum Reinforced Outer Barrel with Steel Chamber Block for M4 series. 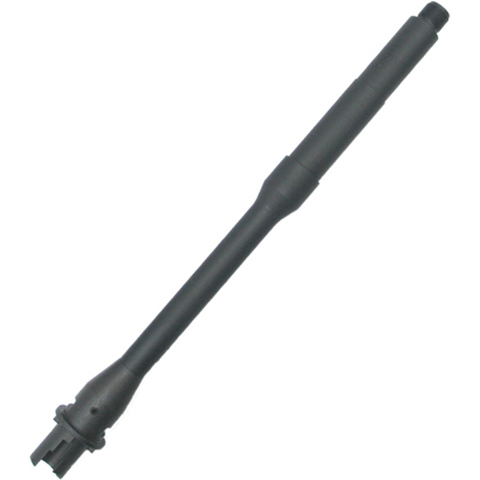 16 inches Aluminum Reinforced Outer Barrel with Steel Chamber Block for M4 series. 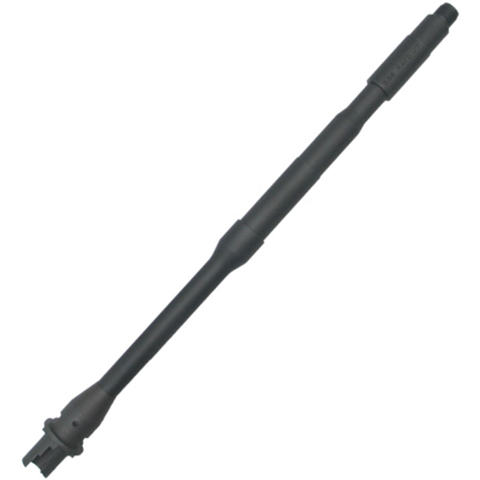 20 inches Aluminum Reinforced Outer Barrel with Steel Chamber Block for M4 series. 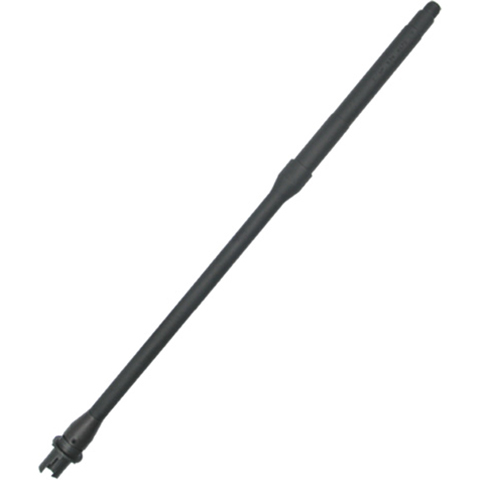 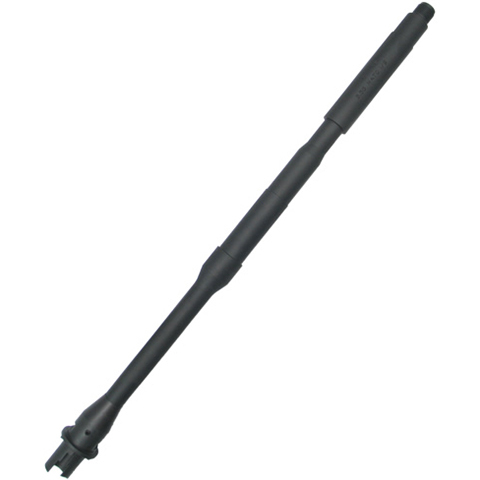 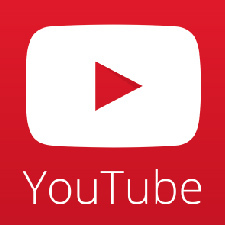 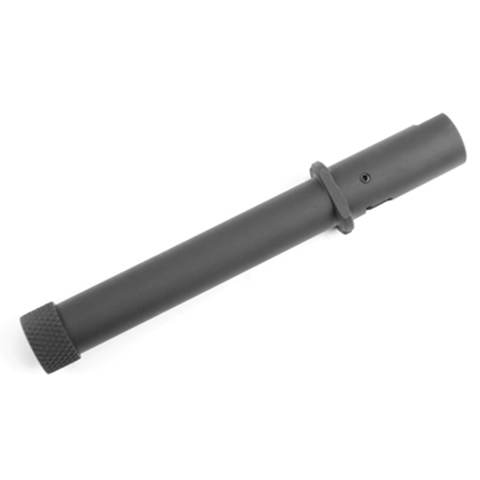 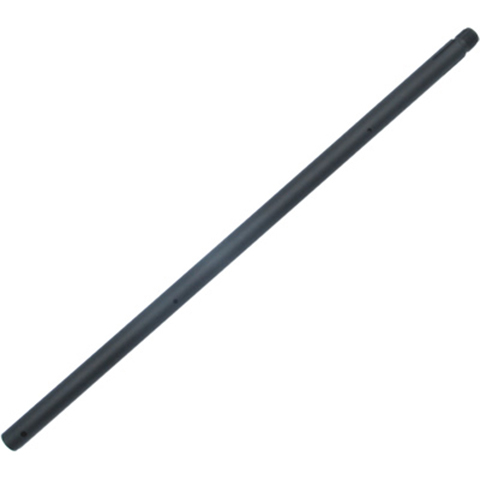 16.25 inches Aluminum Reinforced Outer Barrel for M14.